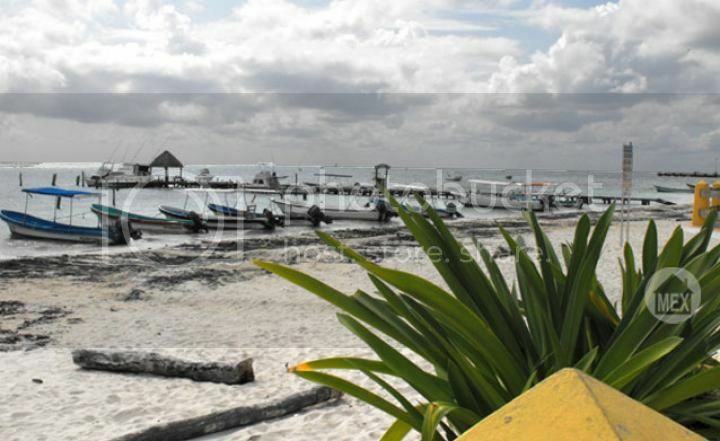 You are here: Home / Mexico Cities / Akumal Real Estate / Don’t give up the beach just yet! It’s September already and we have welcomed the fall. For many it’s the beginning of a beautiful season and a more stylish wardrobe, but for others it´s just a cool reminder of winter approaching. Even when in the Riviera Maya we have warm weather all-year round, for us – the Playa del Carmen locals, autumn means cooler days and it can also bring some kind of autumn blues… So let’s take advantage of September to enjoy the beaches and dip in the ocean before the water turns too cold! Whether you love a secluded beach or prefer the comfort of a beach club, there is a perfect place for you. 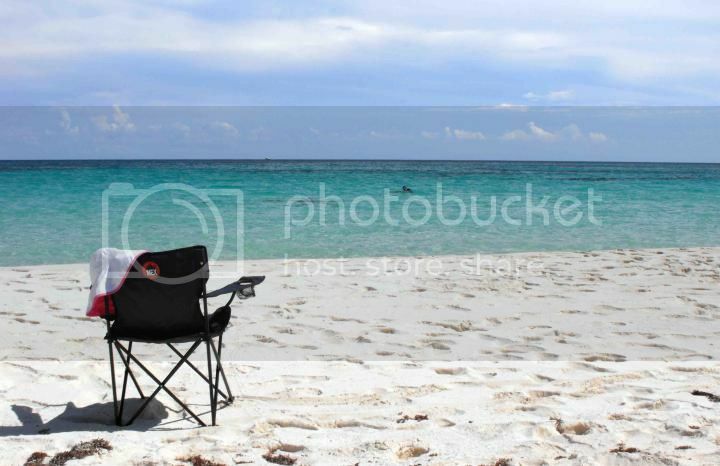 Here are some ideas to enjoy a day at the beach in the Riviera Maya. Xcacel beach is possibly the closest you will find to a secluded beach without having to really explore the area, with the added plus of having basic facilities such as bathrooms and showers. Its location is near Akumal on the highway that connects Playa del Carmen to Tulum. It is accessible even on public transportation. It is not the most popular choice for a weekend, so if you’re looking to have a quiet day surrounded by nature, this is your place to go. This beach is a natural reserve where marine turtles lay their eggs, so you have to be careful and stay away of the places that the staff of the reserve have marked as nests. This beach also has a little cenote as an extra perk, giving you the chance to take a dip both in the ocean and in fresh water. You must come prepared, since there are no shops nearby. Make sure to bring enough drinks, snacks and solar protection. They close at 5pm. Puerto Morelos is a big favorite for many. It’s close to Cancun and Playa del Carmen, it’s very accessible by car or public transportation and it’s also very picturesque. This place is perfect for a day exploring a small town that offers great beaches and snorkeling, delicious seafood and little shops to spend some time exploring and picking souvenirs. Plus, it’s colorful and a perfect setting for photo aficionados. There are enough beach clubs and bars to choose from, offering all you need for a relaxing day at the beach. If you don’t want to go exploring but want to lay down and sunbathe in comfort, choose any of the beach clubs available in Playa del Carmen. There are some very well-known places that many consider a must when visiting this town. Beach clubs like Cannibal Royale in Cocobeach, Mamita’s Beach, Zenzi or Thompson in downtown Playa del Carmen are just some options, but there are many more just waiting for you. The plus of staying in town is that when you’re done for the day, there are plenty of dining, shopping and other entertainment options available for you to choose from. What about you? We would love to hear how your perfect day at the beach is! If you’d like more information about living in Playa del Carmen or are interested in purchasing property here, we invite you to visit our main website to look at properties available. Please get in touch with one of our agents who will gladly assist you in any questions you might have.